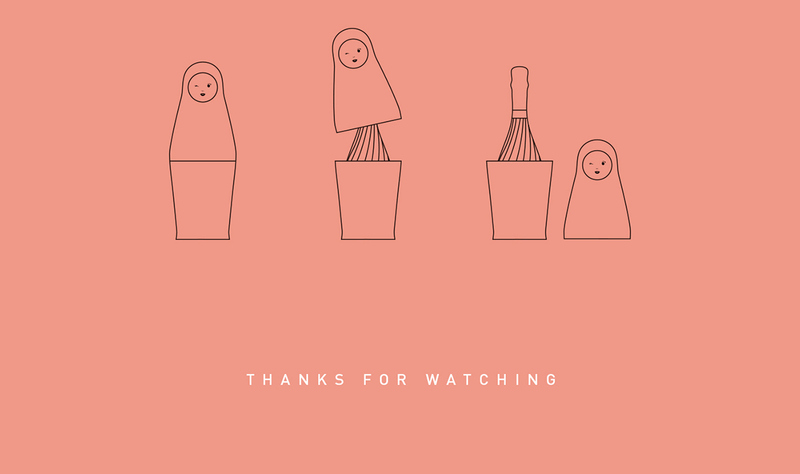 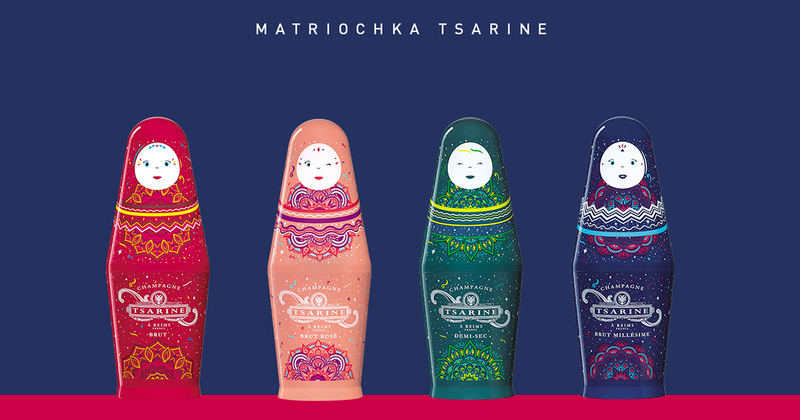 Tsarine wanted to re-design its Russian Dolls and pays hommage to its origine. 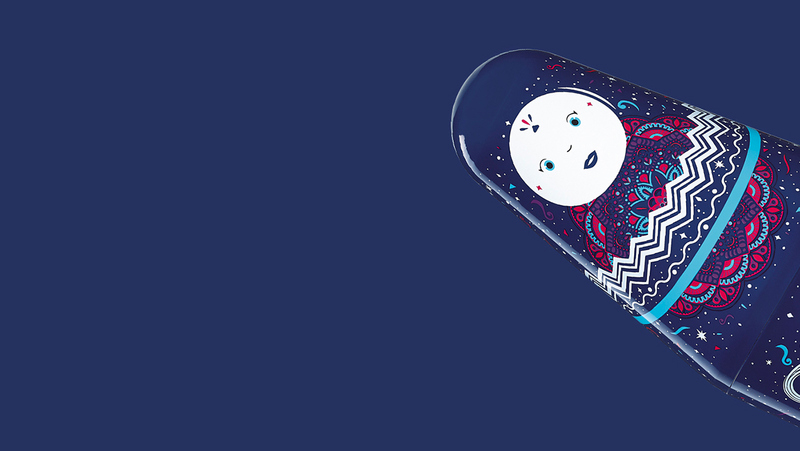 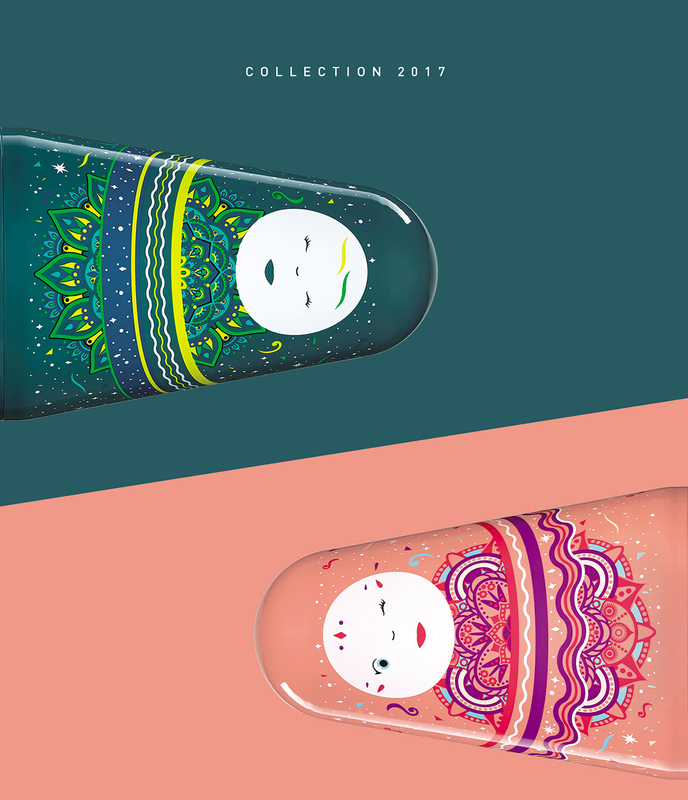 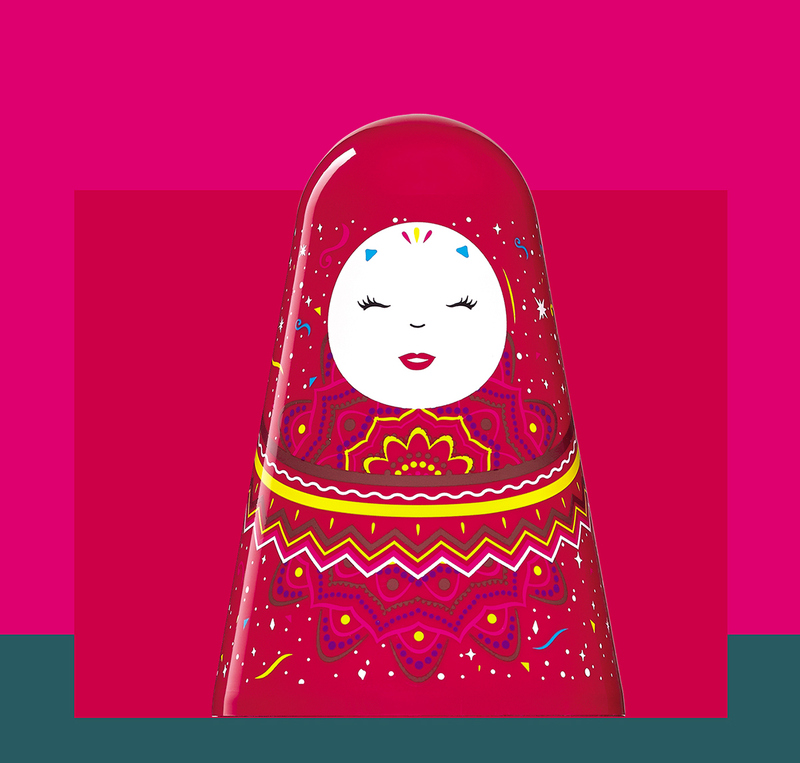 In this end of the year, the brand ask us to think about the new look of their mythic russian dolls, we tought about a mandala design, full of colours and details to make them look joyful, ready for the next year. 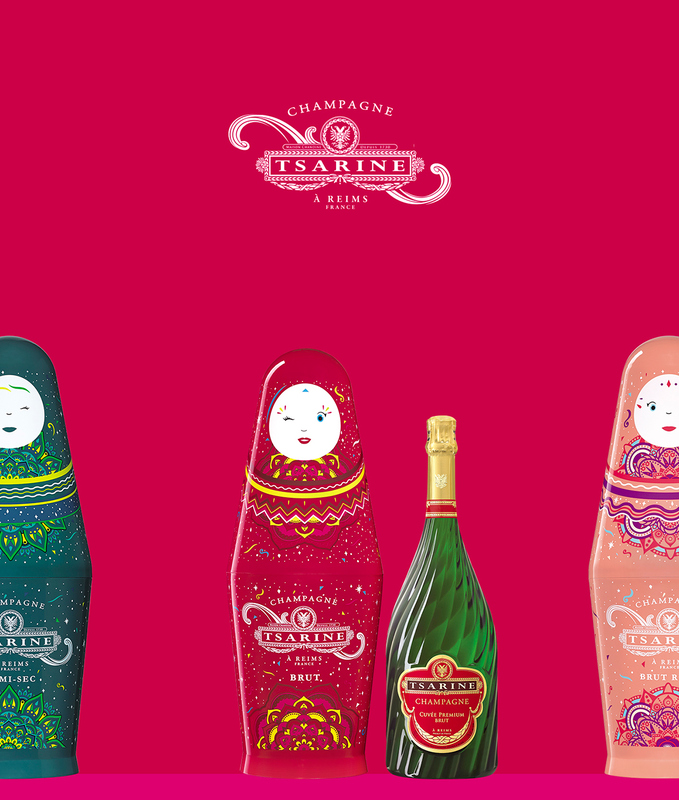 This dolls "bottle-holder", hide in fact the cuvées Premium Brut (Red) but also Rosé (Pink), Demi-Sec (Green) and Millésime (Dark Blue).